If you’re not texting your leads you could be underutilizing one of real estate's most powerful tools. According to an Ellie May study, texting is a preferred method of communication and 76% of buyers believe texting speeds up the sales process. This isn’t anything we haven’t shared before, but after talking to Mark Santoyo, a Broker and Team Leader at RE/MAX Loyalty, he shared with us just how much texting and real estate technology has affected his business. Before hiring Aisa Holmes, Mark and his team were struggling to follow up with their leads. The process required too much reliance on his agents to set reminders and do the follow up which led to an unorganized and inefficient process. Leads weren’t being followed up with on a consistent basis and Mark didn’t have time to focus on establishing a lead follow up process, but he knew he needed a consistent and seamless process. After adopting Chime as their CRM, Mark heard about Structurely during a joint webinar with Chime. “As soon as I saw Structurely and Aisa Holmes, I fell in love with it,” he said. Since Structurely seamlessly and directly integrates with Chime getting set up was nearly instant. Mark was able to immediately hire Structurely's A.I. Inside Sales Agent without spending time training them or establishing a lead follow up process. He now has peace of mind that all leads are being constantly communicated with and with a higher success rate. Lead Simple recently found that 80% of agents give up on a lead by the 3rd touch, but since Aisa Holmes has automated drip campaigns where she reaches out to unresponsive leads 6 times during the first 7 days and 14 total times over the course of 3 months, Mark doesn’t have to worry that leads will be left behind. “Leads don’t respond the first week, but because Aisa Holmes reached out after the 5th or 6th try, we were finally able to engage,” Mark said. We see time and time again that as soon as a team adopts technology and automates the follow up process via messaging that the engagement and conversion rates sky rocket. Texting is the tool your leads want you to be using and it’s the tool that you need. 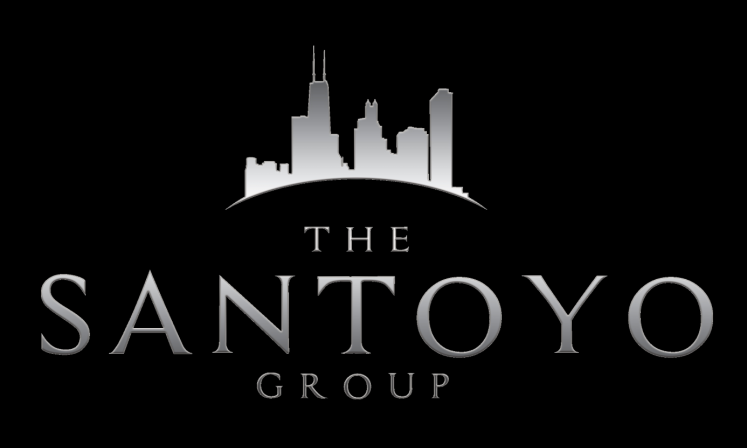 Are you ready to spend more less time qualifying and more time closing like Mark Santoyo Group? Sign up for a personalized demo below! "76% of buyers believe texting speeds up the sales process"
"Aisa Holmes has also increased their lead engagement by 33% just by using texting."